A changling is a creature who is said to come as a spiritual being, to the home of a newborn infant, to switch with the soul at birth. The parent never knows the difference, as the baby’s vessel still stays the same, but the soul is different. Come call this a walk in. But walk-ins can happen very differently. Sometimes it is a contract of the soul with another soul to swap out, and sometimes a walk-in can just take over if the soul inside is vulnerable. A changeling though, happens more so when he soul is still in its infancy of physical life. What types of creatures are responsible for Changlings? Fairies of course! Angels sometimes have to do this. But mainly, it is through the darker world of fae that it happens. There are distinct signs that a baby is a changling. Fairies who enter the body usually produce a mark of sorts somewhere on the body. They also hate iron. Iron is something that both angels and fairies despise alike. Sometimes though, emergencies happen and other souls can become a changling or walk in of sorts too. I could be considered a changeling or walk in myself if you want to be techinical. I am left handed and allergic to iron too. When I was in the room I was not meant to have the parents that I had. They had another soul who was not as advanced in their consciousness. In fact the child would’ve had some disabilities. My mother was meant to have had me as a single mom, a gypsy who was actually very spiritual and of the same bloodline. However, the powers that be to tried to prevent me from having the mother that I needed, with her nurturing and tender kindness, she had passed away before she could get pregnant. I had to look for a body with a similar bloodline and background. I had to find a family with similar ancient lineage. I also had to find a woman who was going to be having a baby around the same time. I was meant to be born January 22 of 1983. However, I ended up being born to this new mother, with the expecting date of January 14, 1983 instead. But despite that expected delivery date, my spiritual father who rules Mars and Saturn at times, wanted to spite me and have me born under his sign of the horned God of Capricorn. Basically , just to say “Hey I have my eye on you”. This way, I would always know that he would have some kind of opposition to my mission here as an angel. So therefore, I was born on December 28 of 1982 with the birth path of six, relating also to his numerology. I had to come in right over top of the soul that was already there. That souls energy was much lower as an average human, in consciousness. Therefore, it just kind of faded into mine. 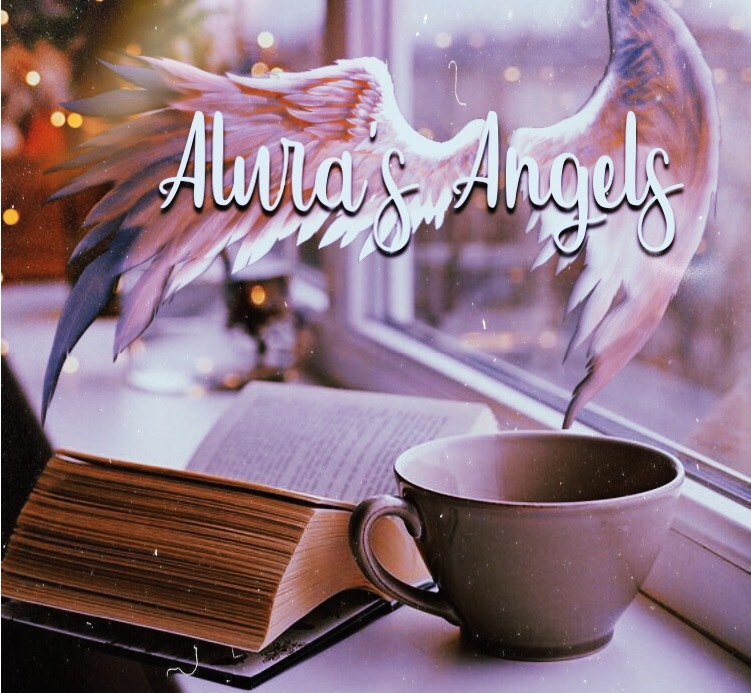 My angelic energy dominated, born awake and powerful, I was still able to go about my mission, fixing the other souls contract for her later. Basically it had to be voided, since the soul became a part of my own, so that you could still learn just through being in existence, although not sentient. I know it’s confusing LOL! Changelings have been very much the same although, they take the soul out of the body and they keep it in the fairy world for themselves, to be raised by other fairies, or even angels who exist in the fairy world. They train the souls to be magical beings who will then work for them. And then they, become a changeling as well later to have a human experience since missing their lifetime in their soul’s contract, messed up their destiny. Route history the story of changelings has been a tale of her to parents who have discovered that the child they were raising had not been the one that they had expected. There are even tales of fairies stealing the entire physical baby or child, and eventually copying off of the look in appearance through shape shifting. These children will also grow up michievious, for those taken by michievious fae. They misbehave, throw tantrums, and are very magical. In ancient times, they did not always get away with it though. If caught, there were tactics used to make the spirit admit to its deeds. But if the parents were mistaken? There were worse consequences that sometimes brought about means to excuse abusive behaviour towards children. It could even lead to the murder of an inconvenient child. There were many tricks used to frighten changelings away or make them reveal the truth, at which point the real child was supposed to be returned. Some of those tactics included, being doused in a river, or placed on a heated shovel, or made to sleep overnight in an open grave dug in a field. They might even be thrown onto the fire in the hope they would fly shrieking up the chimney. Changelings were not always infants. An old Irish tale or case told of a young woman who was burned to death on her own hearth. Her husband claimed he was merely trying to get rid of a changeling, so that his true wife would be returned to him. Seemed to be an excuse to murder his wife really. This reminds me of stories of body snatchers, but in this case by michievious faifries, demons, or other elementals. 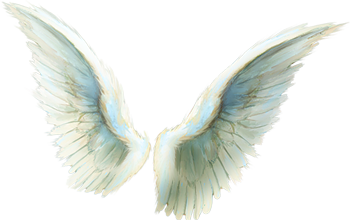 Again, sometimes emergencies needed an angel to override a soul and its experience but those souls were always treated with care, unlike those taken by the darker forms of entities who did this. To be honest, people in ancient times used magic and superstition to excuse many things. For changlings, this happened but also had been used as a lie to correct an unhappy parental situation. In situations where a child needed to be made to stop being a burden and earn their bread, the birth of a baby with disabilities could have desperate consequences. Children worked very early back in those times to help in poverty. In ancient times and early middle ages, it was a world riddled with disease or malnutrition, where infants often failed to thrive anyhow. It is perhaps no accident that fairy changelings were said to be weak, that they would not grow or would die soon after their arrival. It must have been a comfort, on occasion where a disabled or unhealthy child was born, to think that the real “perfect” child had been stolen away and a baby who passed on… had only been a fairy changeling. today, people do not give it much thought. They do not give thought to their children as much as they should really, when I come to think about it. As a spiritualist and master myself, I do not see many parents put as much investment into their kids to help seek their soul origin and path, or healing… as they should. Some, never mention their children at all. A walk in, comes into the body at any given time in life. Like I mentioned, the soul may go to another place, or be born into another life that was scheduled to be waiting for it, to work perfectly with the timed walk in. Most walk in souls are planned but not always. There are times a spirit will wal in, but it later leads to possession. Alot of new agers out there have done this. Changlings aren’t planned as much. Sometimes, the magical worlds will hear of a naturally magical soul whom they want for themselves, and they will plan to swap so that one of the natural fae spirits can live a human life. Sometimes, they are conjured on an expecting couple by someone skilled in the craft, to cause disruption or for the changling to be a curse to the family as it grows up. However, most of the time, a changling happens simply because a fae who is watching a family out of their own curioisty will decide to it wants to be with the family. This helps the world of the fae, as they gain a new soul to raise magical their way. Walk in souls can be any kind of soul, from anywhere! Walk in souls happen to give another soul a chance to experience life, and to help the soul inside too living in the same body together at the same time, or sometimes sending the soul out, to live again while the walk in takes over. Darker souls walk into a body simply to use it for their own agenda. Is your child a changling? Could you be a walk in?